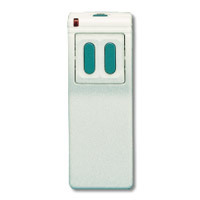 The Model DXT-42 2-Button, 3-Channel Key Ring Transmitter is a battery powered, portable, miniature transmitter designed for use with Linear’s DX Format receivers. 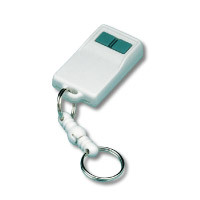 Each transmitter can be used in a limitless number of wireless remote control applications. 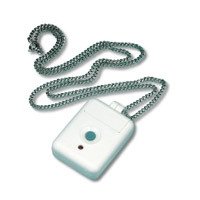 Pressing a transmitter button sends a digitally coded wireless signal to its companion receiver. The transmitter buttons have a positive click feel. 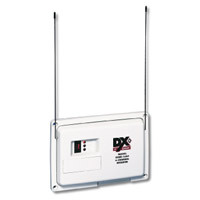 The DXT-42 is a two-button, three-code transmitter. 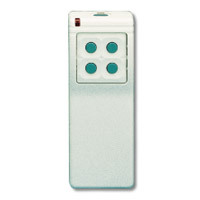 Each button sends a unique code. Pressing both buttons together sends code three. 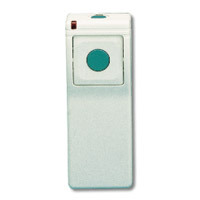 Press button(s) for a minimum of two seconds to insure receiver activation. 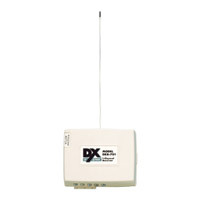 The DXT-42 is powered from two 3-Volt Type 1620 lithium batteries with an expected battery life of up to 5 years. 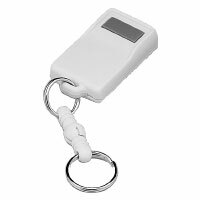 When the transmitter’s range decreases, or stops functioning, replace the batteries.